What is a Credit Freeze and How Can I Use One to Protect My Credit? A credit freeze can help prevent identity theft. Credit freezes help you thwart identity theft by preventing a crook from opening credit in your name. Credit freeze laws, sometimes referred to as “Credit Lock” laws, began in California in 2003. Now, all 50 states in American, in addition to Washington D.C. and Puerto Rico, have laws permitting residents to lock or shut down access to their credit reports with the credit bureaus. With a credit freeze, an identity thief can’t apply for credit in your name because you must first provide a PIN (Personal Identification Number) to the credit bureaus in order to “unfreeze” or “thaw” out your credit report and allow access to it. Surprisingly, relatively few people have actually locked their credit reports. By some estimates, only a few hundred thousand individuals have requested a credit freeze – this despite the millions of people who have been victimized by identity theft. Still, people victimized by identity theft can and do use credit freezes. 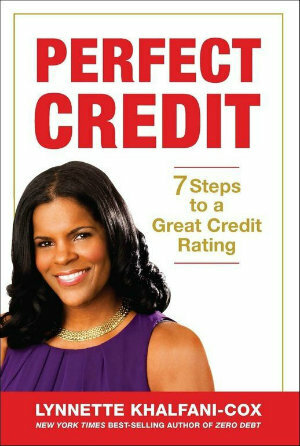 Additionally, individuals concerned about privacy and unauthorized access to their credit can also initiate a credit freeze. In fact, many states with credit freeze laws have given residents the right to have a credit freeze free of charge. Equifax does not charge a fee for a credit freeze. It does, however, require that you put your request for a security freeze in writing if you are a victim of identity theft. 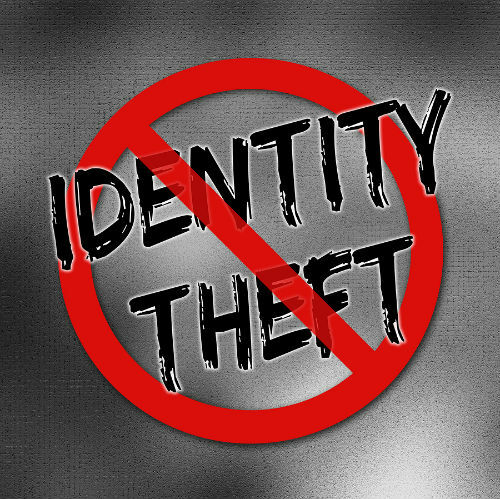 If you are not a victim of identity theft, you can place a credit freeze online here. At Experian, you can request a security freeze online at www.experian.com/freeze or submit your request in writing. Unlike initiating a fraud alert, you must place a security freeze with each individual credit bureau separately. When requesting a security freeze from any credit bureau, be sure to include your full name, complete address (and any previous addresses if you’ve lived at your current residence less than two years), social security number, date of birth and proof of your identity and address together, such as a copy of your driver’s license or a copy of a recent utility bill or credit card statement.